We are delighted to be able to report that in the Royal Astronomical Society announcement of the 2016 winners of its awards, medals and prizes, the Society’s 2016 Fowler Award for early achievement in astronomy has been made to our very own Andrew Pontzen! The Fowler Award for Astronomy is awarded to Dr Andrew Pontzen. Andrew Pontzen is an exceptionally creative theorist. He has done important work in a number of different areas spanning the range from theoretical work on anisotropic cosmologies, numerical simulations of galaxy formation, through to the dynamics of dark matter halos. His work on the effects of supernovae feedback in flattening the inner density profiles of dwarf galaxies offers a solution to a long-standing problem of the Cold Dark Matter model. 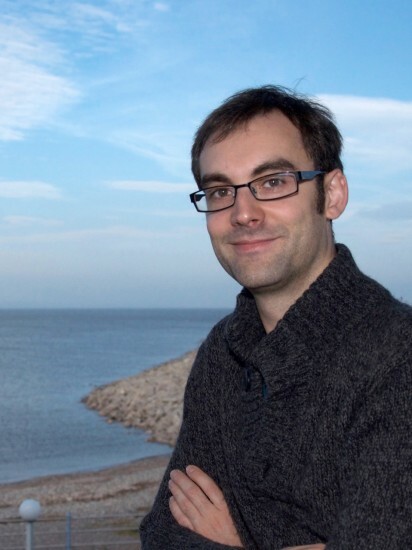 In recognition of his unusual combination of analytic ability, computational skills and originality, Andrew Pontzen receives the Fowler Award of the Royal Astronomical Society. Congratulations to Andrew on this phenomenal success!